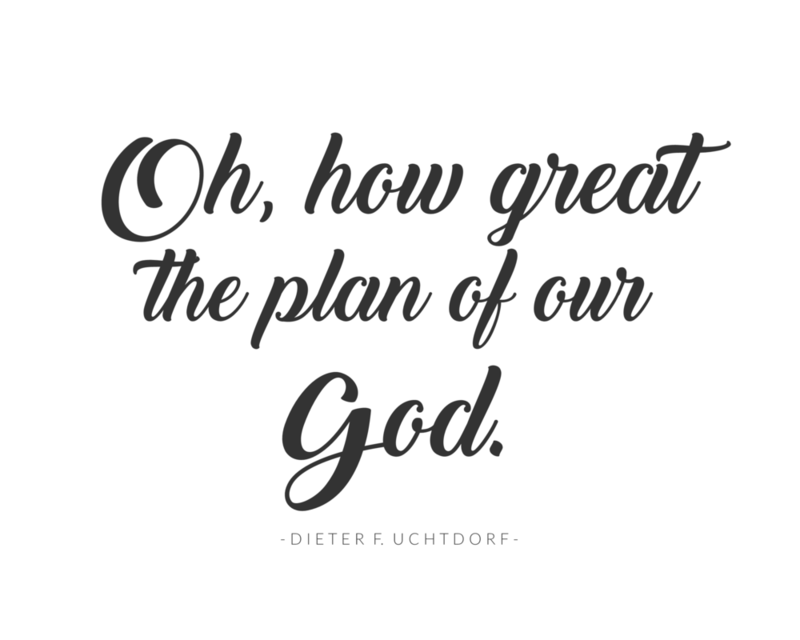 I'm finally back to share my favorite general conference quotes from the October General Conference! I really struggled to narrow it down, so I'm sharing more than I did last time! 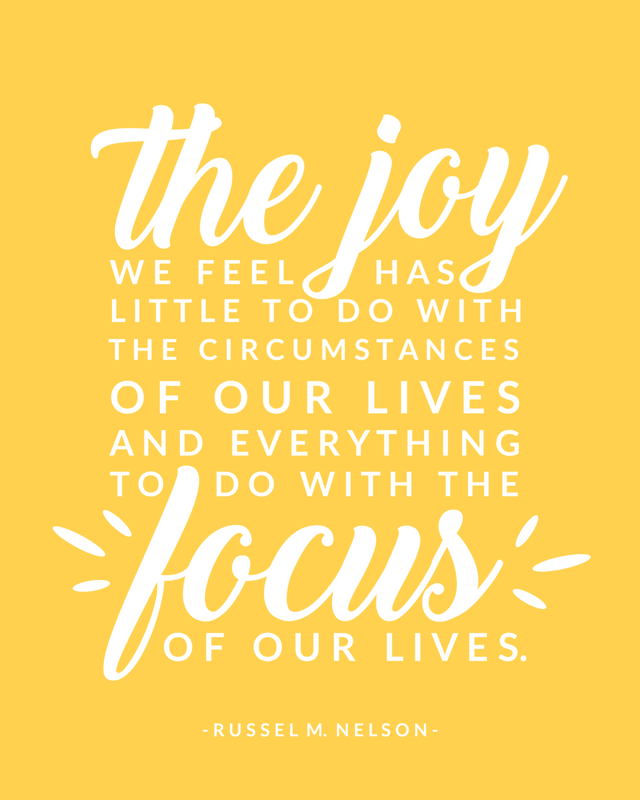 I find so much joy in reflecting on the words of conference while creating these printables. 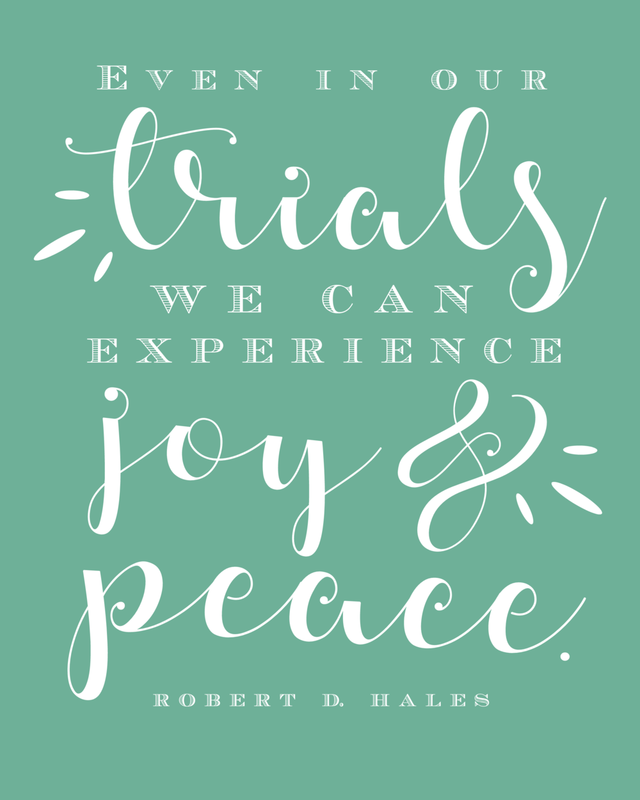 I've also been touched by the many people who have reached out to me in gratitude for the printables I made after the last general conference in April. It's amazing how even a little thing like this can be an influence for good. I love that the gospel of Jesus Christ is a gospel of sharing goodness. To love and uplift everyone we come in contact with. To be a light and an influence for the good that is in this world. Today I had the opportunity to sing at a sacrament meeting held in a independent living retirement home, and it was such a special experience. To see in their eyes that the gospel is true in every stage of life. The peace I felt among them is indescribable. Their smiling faces looking at me as I sang about our loving Savior touched my spirit so deeply. I often feel that my talents are insignificant, but moments like that help me realize what a blessing those talents truly are. Especially in my own spiritual progression. It's so easy to the talents of others and compare ourselves to them. I'm challenging myself, and all of you, to pray for the realization of your own talents. I pray that I'll have more opportunities to use my talents for the benefit of all, that I can be an influence for good. I hope we can all do the same. To lift instead of criticize. To love instead of judge. Just as He did.